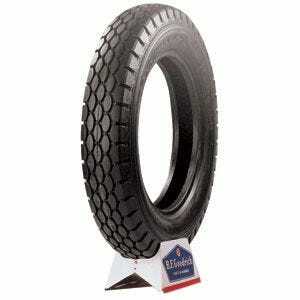 These BF Goodrich blackwall 825-22 classic truck tires feature authentic tread and sidewall designs. BF Goodrich Silvertown bias ply tires were original equipment on many American cars and trucks that we now consider classic or collector vehicles. Coker tire's selection of BF Goodrich high pressure blackwall tires are authentic to the era, and will be the finishing touch for your restoration project. 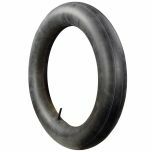 BF Goodrich bias ply tires are made in the USA and they are DOT/ECE (European Community) approved where applicable. The tires are covered by Coker tire's Life of the tread Warranty, and you can always take that warranty one step further with Extended tire Protection. 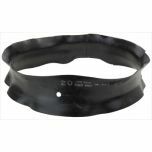 tread patterns and sidewall styles vary, please click on individual tire listings to view photos.